Anna’s fifth business is Startup2Life. A TRANSFORMATIVE PLATFORM through which she runs global training, mentorship and networking programs with and for partners across the startup ecosystem — individual entrepreneurs, small business owners, startup teams, accelerators, VCs, investors as well as educational institutions. Startup2Life is driven by the mission to empower individuals to live the life they really want through entrepreneurship and financial independence. The platform provides resources and actionable programs as well as community support to help solopreneurs, small business owners, and aspiring entrepreneurs monetize their passions and build market-validated and sustainable businesses. IF YOU NEED HELP GETTING YOUR BUSINESS WHERE YOU WANT IT TO BE, WE CAN HELP YOU MAKE YOUR GOALS A REALITY. IF YOU’RE JUST STARTING OUT, WE CAN HELP YOU TURN YOUR PASSION INTO A BUSINESS OR NEW CAREER! Thinking about starting a business? 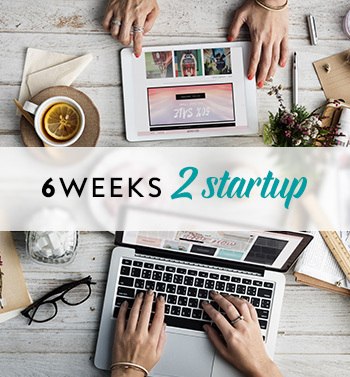 Realize your idea’s potential and turn them into additional income streams in this 6-week course. In just 6 weeks, you’ll gain the confidence and tools to realize your calling! A personalized program to help entrepreneurs and small business owners grow the business and achieve more. 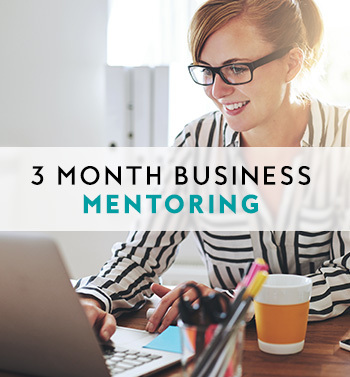 Fast-track success with 3 months of personalised mentorship that deliver the right impact. Work with Anna hand-in-hand to set your goals and fix what’s not working! 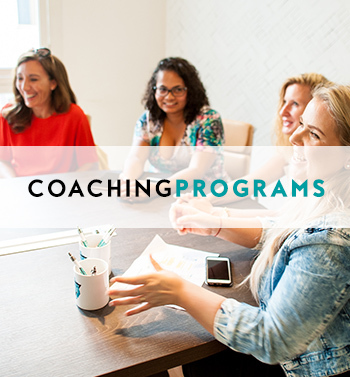 High impact coaching programs for individual business owners, co-founders and entire teams using a variety of cutting edge tools to identify business strengths as well potential blindspots to maximize profitability, growth, and innovation.